7) Agree to work with the assigned NCDA Executive Board member who will act as the intern’s supervisor. 8) Must maintain a satisfactory evaluation throughout the internship in order to receive the scholarship. Below are the areas the NCDA is seeking assistance to help fulfill its mission of promoting and developing competitive collegiate dodgeball in the United States. This internship can be used for college credit if allowed by the applicant’s degree program. If you are interested in this opportunity, click on the link at the bottom of this page to fill out the application, and send your cover letter and resume to the NCDA’s main email address (ncdadodgeball@gmail.com). The application window will open on January 16, 2019 and close on February 10, 2019 at 11:59p.m. Eastern Time. After this time, you will be contacted by a representative of the NCDA to set up a phone interview. Once all interviews are conducted, the NCDA Executive Board will make a decision and offer a candidate one of their more preferred positions below (depending on the current needs of the organization). The Recruitment & Retention Coordinator will work directly with the Director of League Expansion and Retention to establish new member teams at universities previously unrepresented in the NCDA. Duties may include: maintaining communication with current teams, developing new leads, creating skills and strategy presentations, and other duties assigned by the NCDA Executive Board. The NCDA is a growing 501(c)(3) nonprofit organization who faces unique challenges. The Accounting Assistant will work with the NCDA’s Treasurer to expand record keeping, along with working with member teams. Duties may include, developing a league dues tracking system, aiding member teams with budgeting, seeking out sponsorships/grants/funding opportunties, and other duties assigned by the NCDA Executive board. The Social Media Specialist will assist the NCDA Content Team in media creation and maintenance. The NCDA Content Team is responsible for providing a variety of promotional services for the NCDA including website maintenance, video services, and written content highlighting events throughout the NCDA. The Social Media Specialist will assist with the NCDA’s social media platforms which includes: Facebook, Twitter, Instagram, Snapchat, and YouTube. Duties may include sharing content from the NCDA website on various platforms, creating and sharing created images and videos, and other duties assigned by the NCDA Content Team. 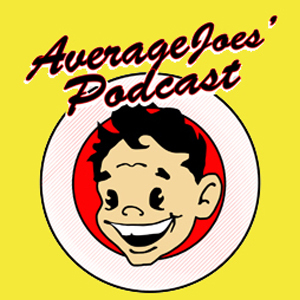 The NCDA is the largest North American dodgeball organization by total historic participants, and has had a vast network of players since its foundation in 2005. The NCDA Alumni Coordinator shall assist the NCDA Executive Board with alumni relations activities. Duties may include organizing alumni exclusive events, updating alumni members on current NCDA events, and other duties assigned by the NCDA Executive Board. 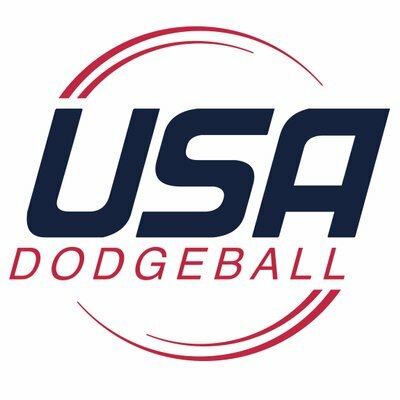 The NCDA plays a unique brand of dodgeball with its own competitive ruleset. The NCDA Officiating Development Coordinator is responsible for overseeing the NCDA rulebook and its enforcement during NCDA matches. Duties can include, updating the NCDA rulebook following new rule proposals, providing clarifications on rule discrepancies, and other duties assigned by the NCDA Executive Board.